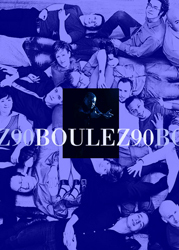 BOULEZ 90 will be perform in NYC in november. 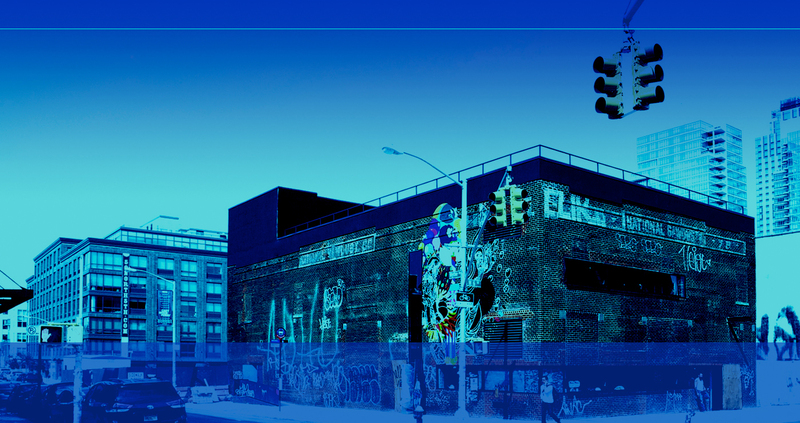 A major musical event linked to the opening of NATIONAL SAWDUST in Williamsburg, Brooklyn. The new venue is the perfect place for this project. Pascal Gallois, Katalin Karolyi, Claire Chase, Joshua Rubin, Dimitri Vassilakis, Rebekah Heller and the complete ICE members wil perform four concerts for this New York celebration of Pierre Boulez. Don't miss this event ! BOULEZ 90 sera joué à New York en novembre... Un évenement majeur dans le cadre de l’ouverture d’une nouvelle salle pour la création musicale : la NATIONAL SAWDUST située à Brooklyn. Pascal Gallois, Katalin Karolyi, Claire Chase, Joshua Rubin, Dimitri Vassilakis, Rebekah Heller et ICE donneront 4 concerts pour cette celebration de Pierre Boulez à NYC. Pascal Gallois & International Contemporary Ensemble(ICE), Katalin Karolyi, Dimitri Vassilakis.